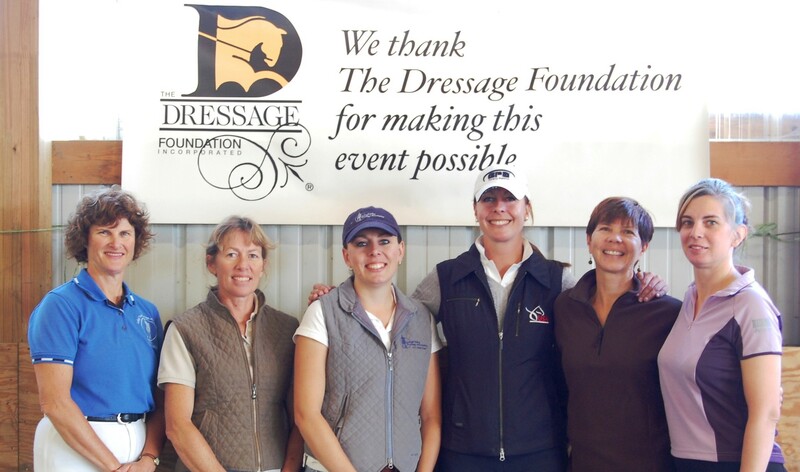 Cynthia Aspden was known as the “go-to-woman” throughout her dressage community, giving freely of her time and experience to whomever needed it. 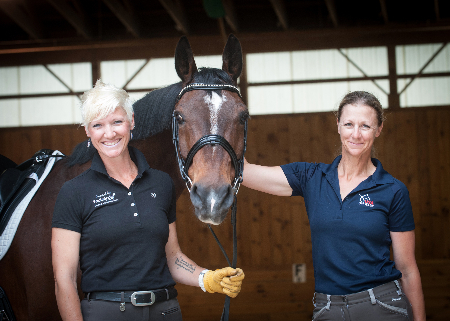 As a professional groom and barn manager for many years, her top priority was the health and welfare of horses in her care, and she often shared her knowledge with youth riders through free educational clinics. 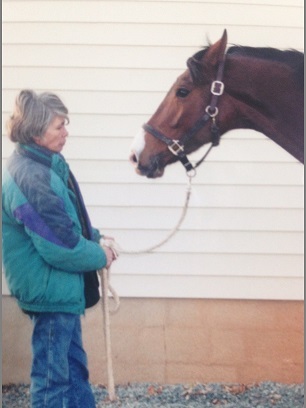 Cynthia was an instrumental volunteer for the Virginia Dressage Association; she served on the Board of the Charlottesville Chapter, helped organize many fundraisers, and could be found donating her time and energy at many dressage shows. Before Cynthia passed away in August 2011, she made it clear that her estate gift was to be used to help youth riders in dressage. She felt that this group of riders needed to become horsemen, not just riders, as their foundation is critical for the growth of the sport. 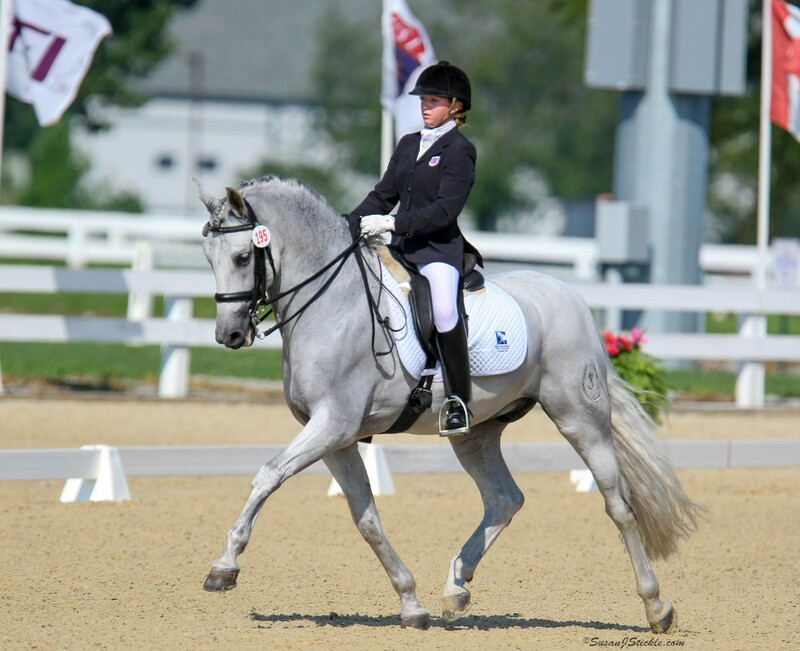 The goal of the Cynthia Aspden Youth and Young Adult Development Fund is to provide financial assistance to youth and young adult riders (age 25 and under) to aid in their development in dressage. Grants will typically range in the amount of $250 - $1,000, to be used for educational experiences that are not within the horse and rider’s typical training plan. These may include events such as USDF’s youth outreach clinics or Dressage4Kids’ Emerging Dressage Athlete Program or Winter Intensive Training Program. The online application form and all required documents must be submitted to TDF on or before September 1st. A final decision will be announced by November 1st. The grant must be used for an event that falls after November 1st of the year in which you apply.